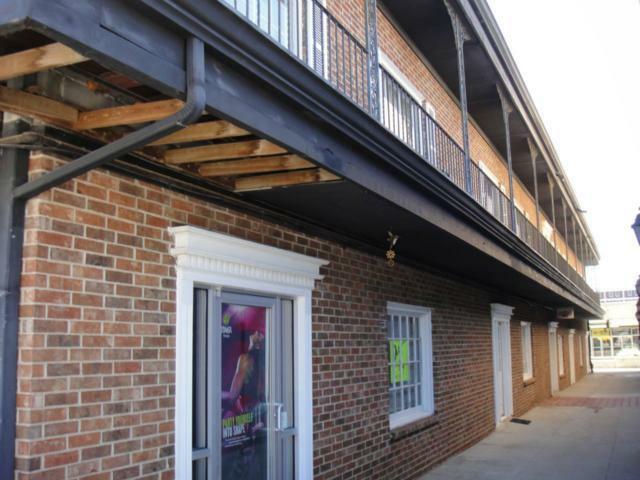 This two story brick commercial property is in GREAT condition!! 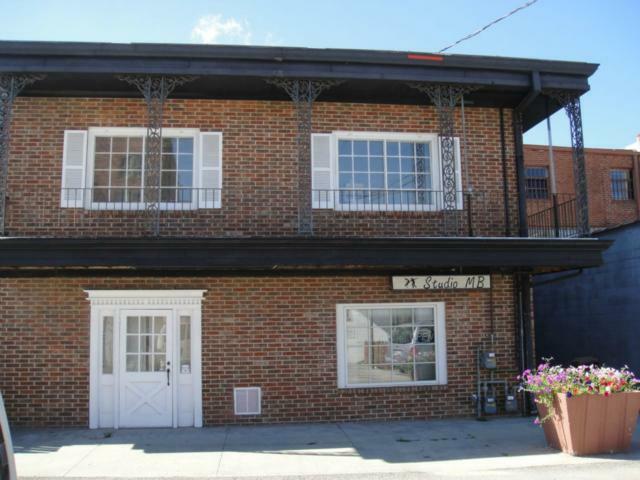 It has great curb appeal with the black railing around second story perimeter, brick exterior, and a brand new roof. 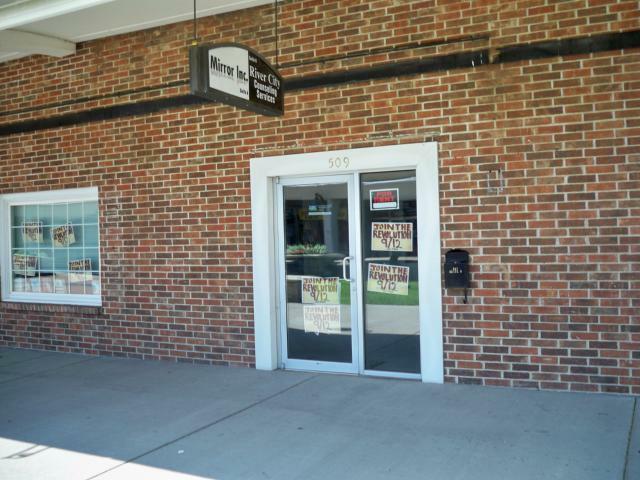 The main level has rental income with two tenants as well as an additional office space. There is an elevator in lobby to get you to the second floor if you prefer over staircase. The up stairs is set up for office space, but has endless options. 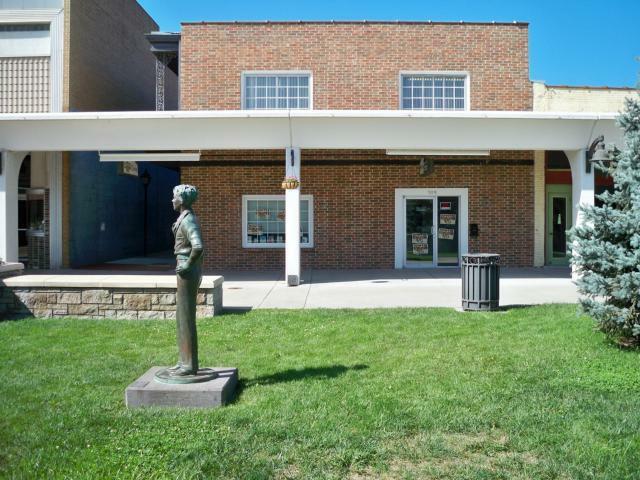 This building is on a slab so no need to worry about a wet basement. Listing courtesy of United Country Gateway Re.